Choosing a major is one of the most important steps in students’ path to their future careers. In order to make the right decision, they need to absorb enough news in advance. 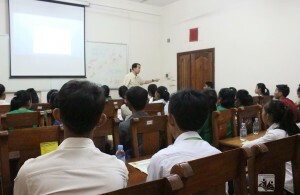 To support them in the decision-making process, PEPY conducts exposure visits for our Scholarship students. In January, students went to Regional Polytechnic Institute Techo Sen Siem Reap, Vanda Institute of Account, University of South East Asia and Paññāsāstra University of Cambodia (PUC). 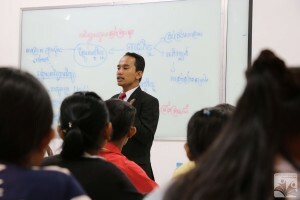 Students got to explore schools’ facilities and ask questions about the courses they are interested in, the job opportunities they might have after receiving different degrees, and key techniques for succeeding at their coursework. 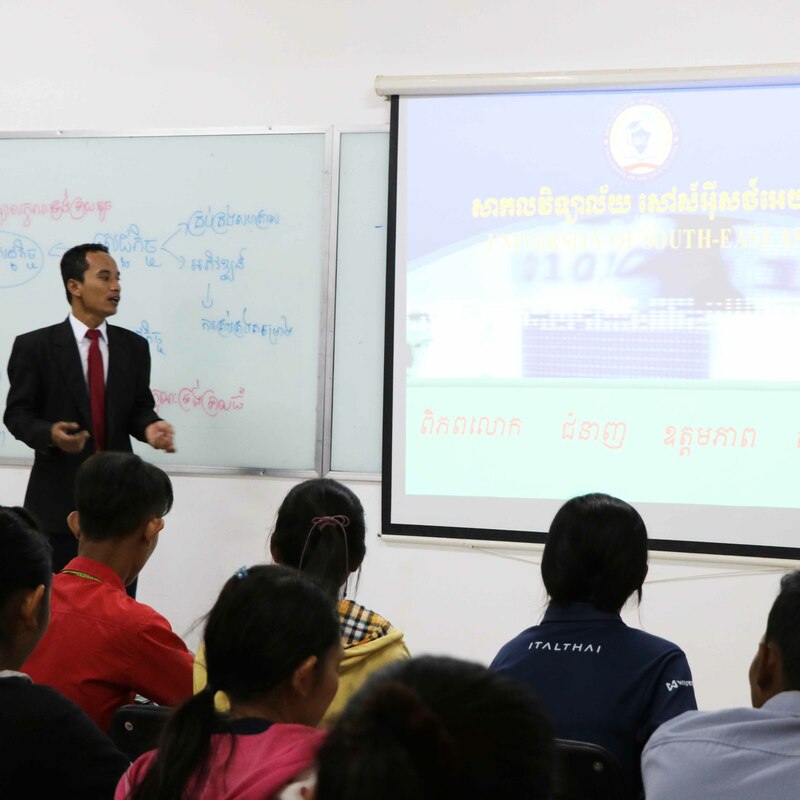 Sieng Chanry- “I was very happy when I went to visit different universities and vocational training schools in Siem Reap because before I make a decision, I want to be clear about available subjects for learning. I’m interested in learning Accounting at Vanda Institute because the school focuses on providing practical experiences. The teachers also have experience abroad. I want to be an accountant because I like math. 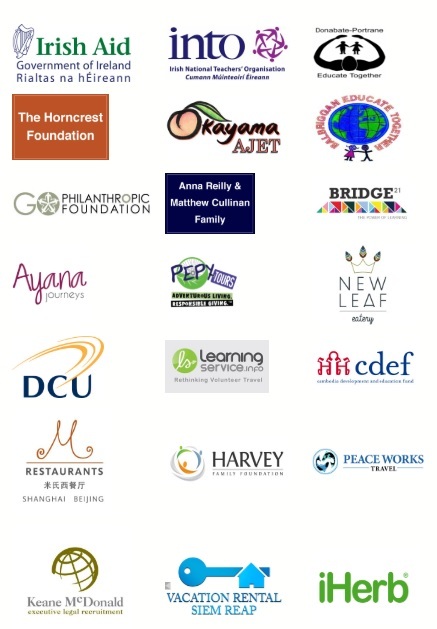 We truly appreciate all the institutions for hosting our students and taking the time to speak with them. These visits are an essential step in getting the students to think clearly and practically about their futures and how to succeed. Now that PEPY Scholarship students have had the time to adjust to city life and have been at the Learning Center gaining core skills for around 3 months, they are now excited to start attending their classes – in many ways, this is where the paths to their dreams begin!